I too would like to nominate Neil DeGrasse Tyson for sainthood. 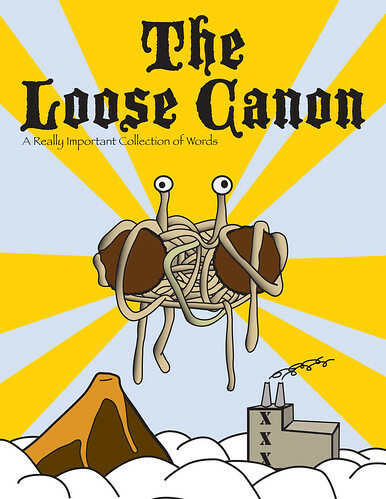 KC Observer wrote: All it needs is a likeness of our savior, FSM! I see an opportunity for Bobby! OMFSM! That would be wonderful to have FSM brand beer! It would certainly bring in more money than just sales from cafepress to put towards the Pirate ship. Topic: Helping other pirates FOR THE WIN!!! Re: Helping other pirates FOR THE WIN!!! I needed that, Its been a while. Could this be the holiest of beers?? I just found this via a FaceBook Ad and I was struck by its devine power. lord potato wrote: also keep in mind that currency does inflate over time. Wrong! 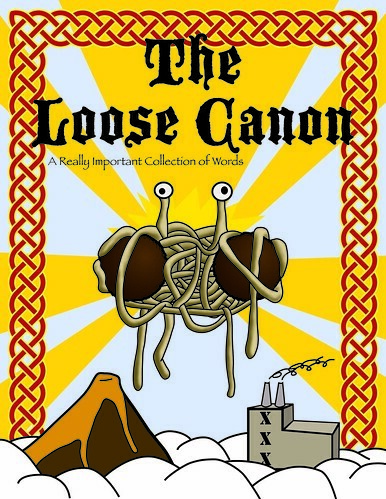 The FSM saw this inflation coming and expected us to build all the churches before it got too expensive. It has taken me a long time but it is finally finished! 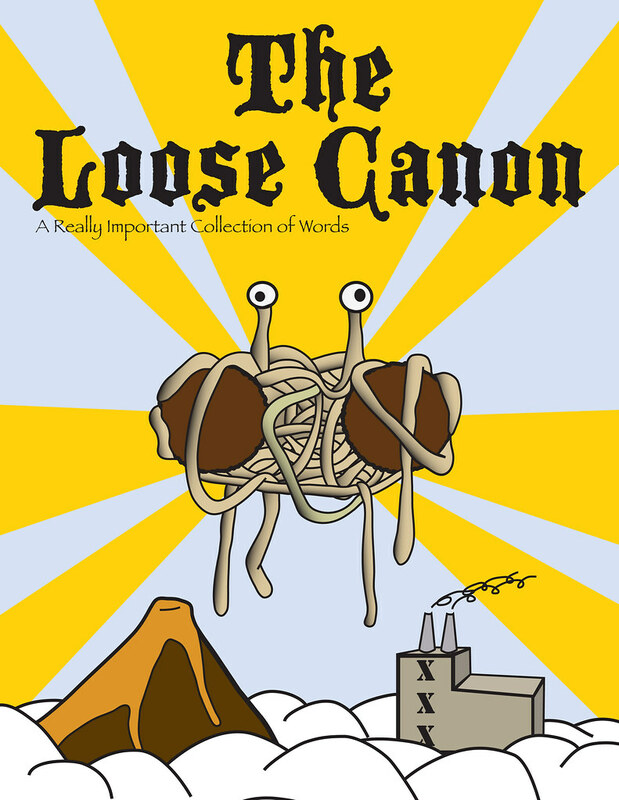 Here is my submission for the cover of The Loose Canon!